Still catching up on my post backlog. 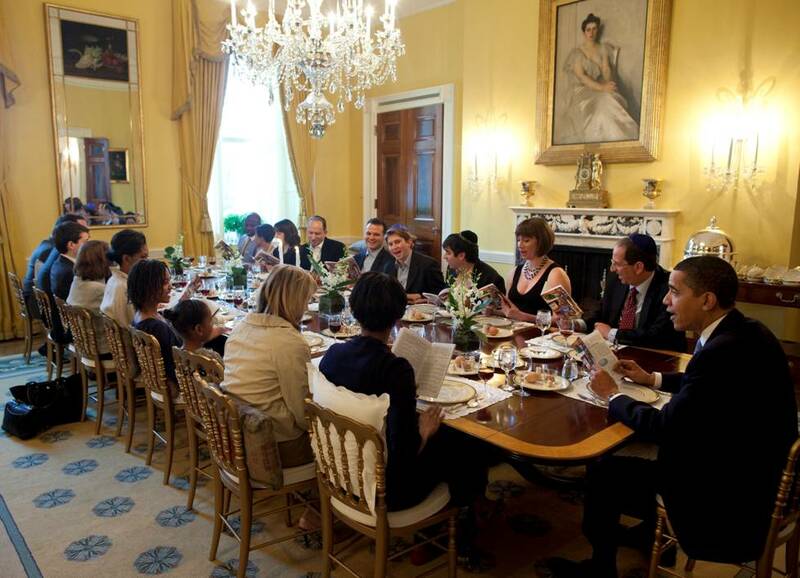 But it’s still Passover so I can still post this one: President Obama heading up a Passover Seder in the White House last Wednesday night. 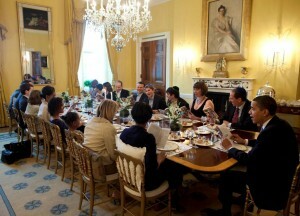 But you just wait and see the photo from my seder. A lot less clothing in that one. Oh boy. Sent in by bobe Raquel.